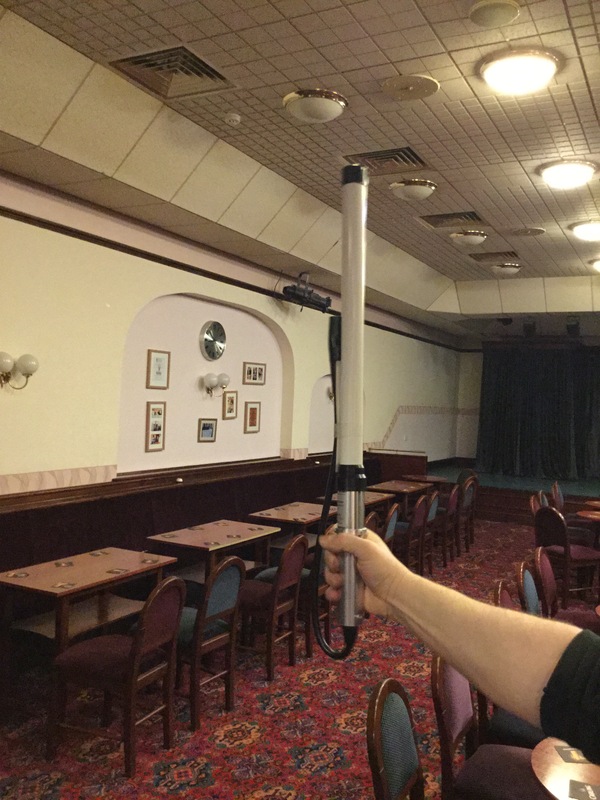 Club Meeting 19-11-15 – DMR is GO! 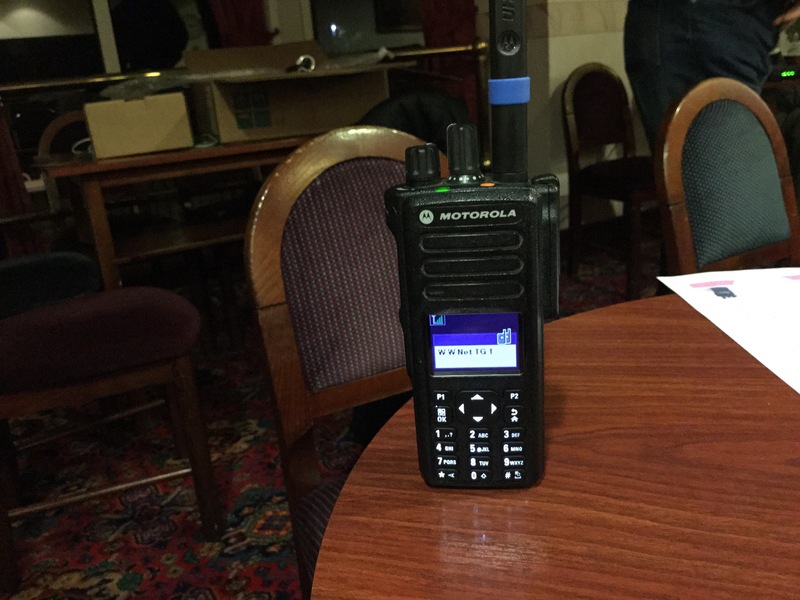 This eveing, Michael, G1XCC brought a Motorola DMR repeater to demonstrate. 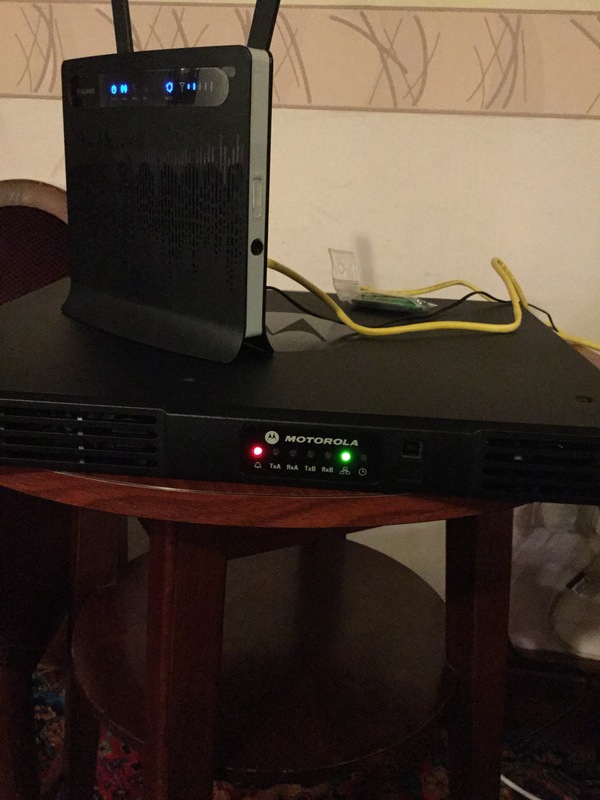 Set up in literally five minutes, connected to a wifi router and a 4G mobile phone the repeater logged on to the network over the internet and instantly we had world wide coverage from a hand held radio! Not at all bad from a UHF hand held – listening to a USA station talking to an Italian! The preffered antenna for site is a unity gain as the repeaters are internet linked and auto roam to the strongest signal, so it’s better to use low gain aerial with a good low take off angle. Thank you, for the demonstration, Michael. 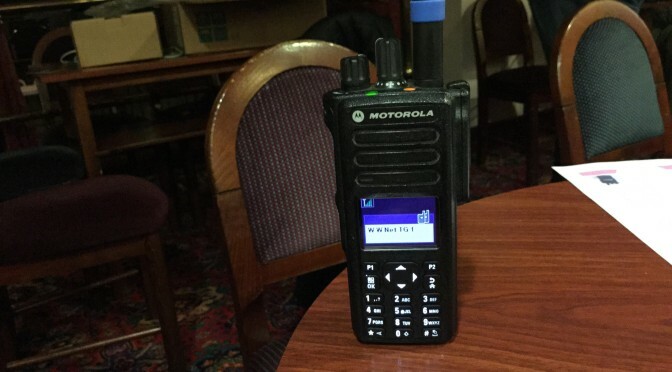 If you would like any further information on the “”Yorkshire FM & DMR repeater group (formely the five towns repeater group)” please visit their website . RSGB GB2RS News Bulletin for April 21st 2019.